Collection of 'Unique Watches and Cool Watch Designs' from all over the world. 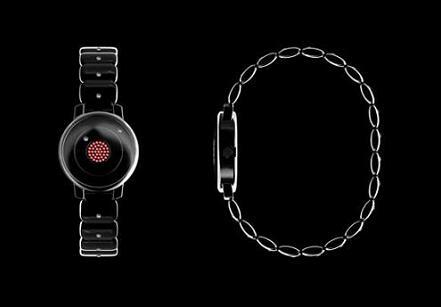 Luna Watch: Its fashioned with Swarovski, stainless steel and a Spessartite Garnet; the time is displayed when two contact points are touched. 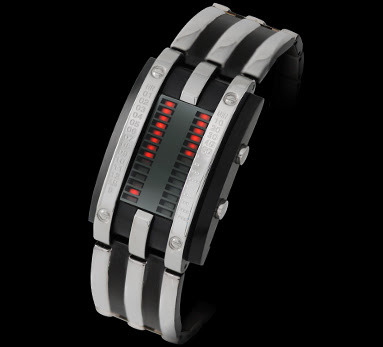 Gucci Light Watch: It's a concept design with a sliding cover displaying a glass light display. M60M Watch: The clock face exists as a ring only, instead of hands one rotating display shows the time in hours and quarters. The Universe Watch: Based on solar system, the central red part is sun and the two planets rotating around are used to indicate hours and minutes. 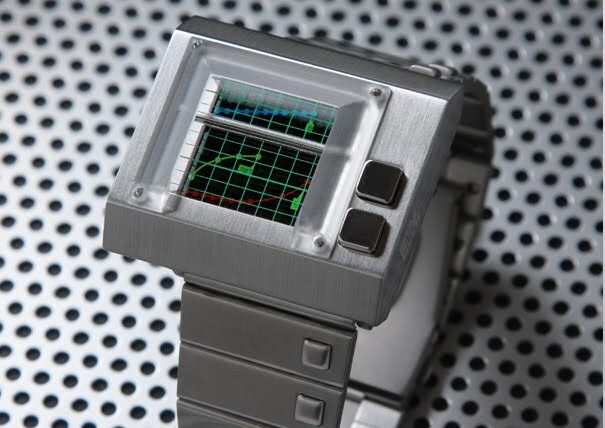 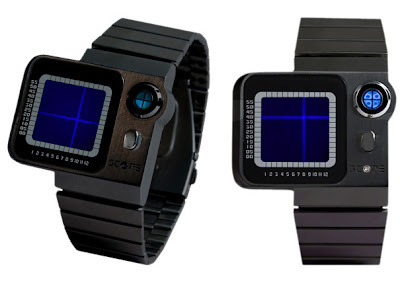 MK2 Circuit Watch: MK2 Circuit Mirror watch is ultra futuristic, its comes with an unusual light time display with hours on the left and minutes on the right. 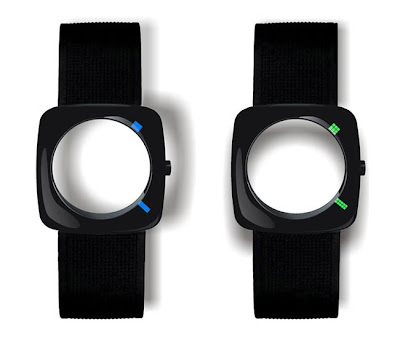 Faceless Watch: When a button is pressed, the time is displayed on the outer edge of the central void. 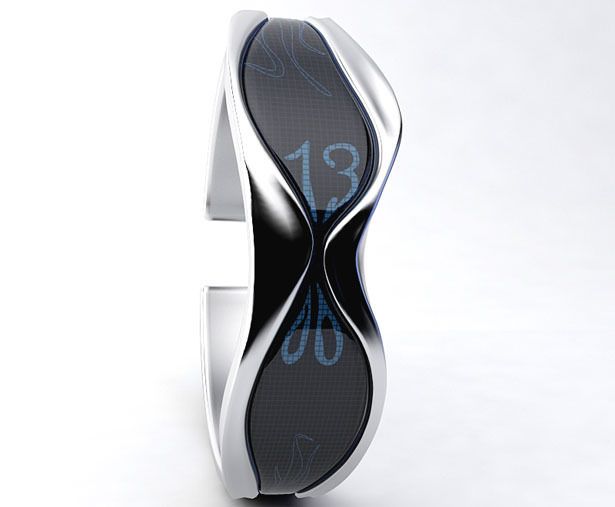 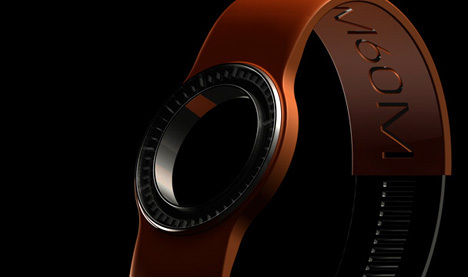 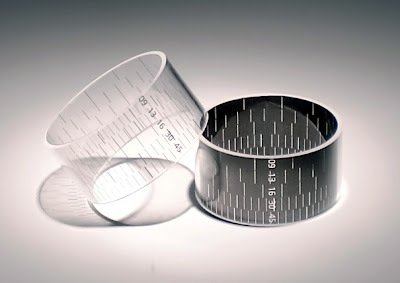 Liquid Time Watch: Its inspired by an hourglass. 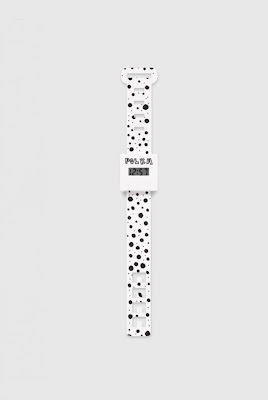 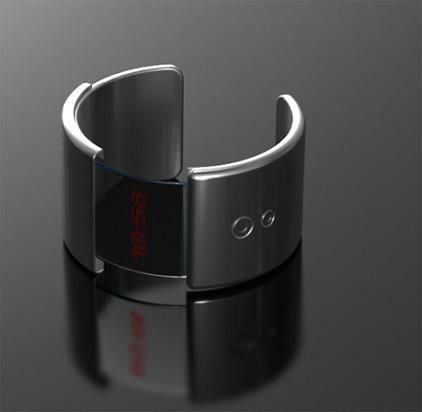 Paper Watch: It's a blank canvas paper watch, waterproof to 100m with a built-in digital watch. 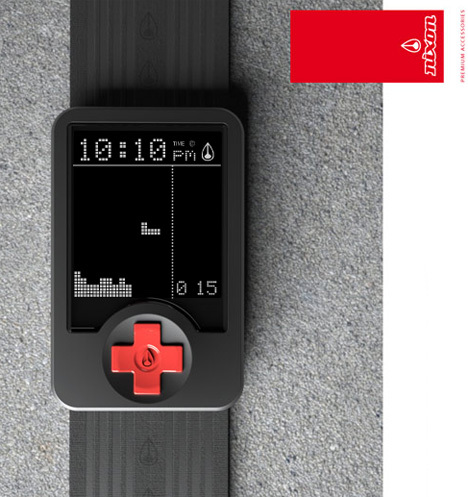 Ever Increasing Watch: The Ever Increasing Watch comes with three ever-rising graphs display, the time shown in digits at the press of a button. 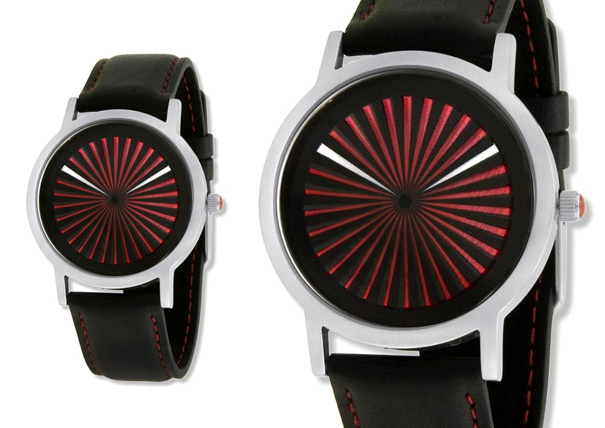 Turbino watch: Two white hands tell the time. 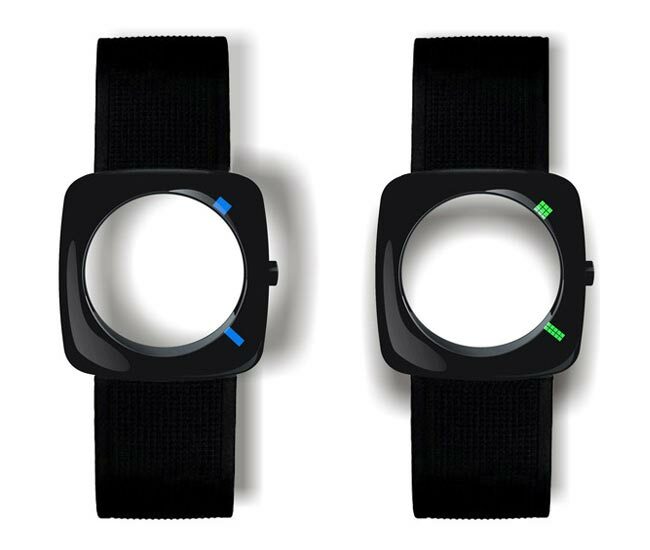 Orbit Watch: It changes color from transparent to black depending on the time of day, it displays hours, minutes, seconds, days and months; apart from this it works as a bedside clock. 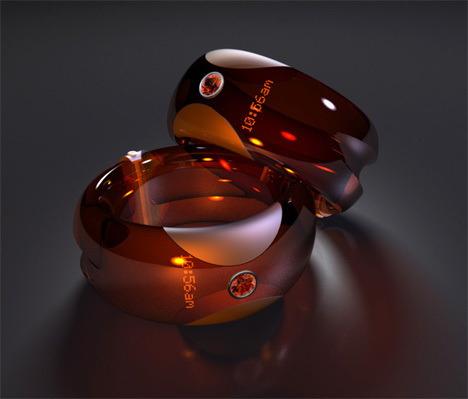 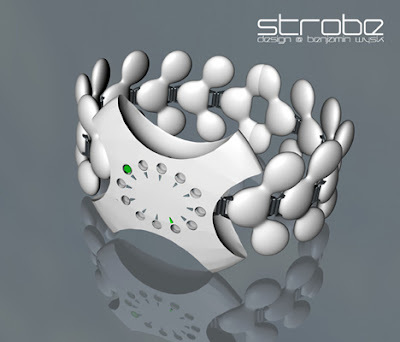 Don't miss to check out "Unique Watches and Cool Watch Designs - Part: 1| 2."